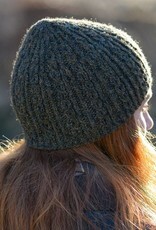 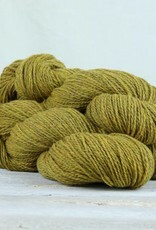 Fibre Co - Lore - Spun Fibre Arts, a local and online yarn store specializing in natural fibres. 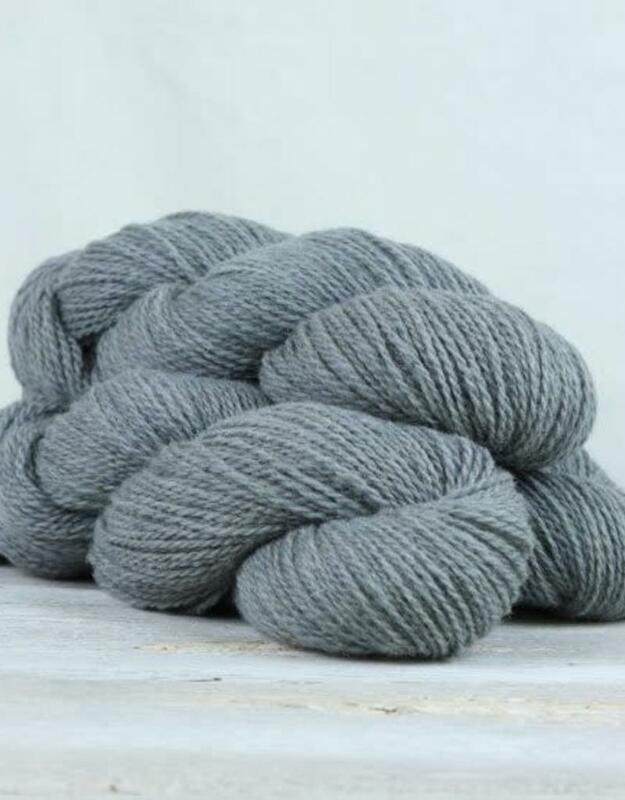 Processed in a mill in England’s historical textile region of West Yorkshire, Lore is made of 100% lambswool from the Romney sheep breed also referred to locally as Kent lamb. 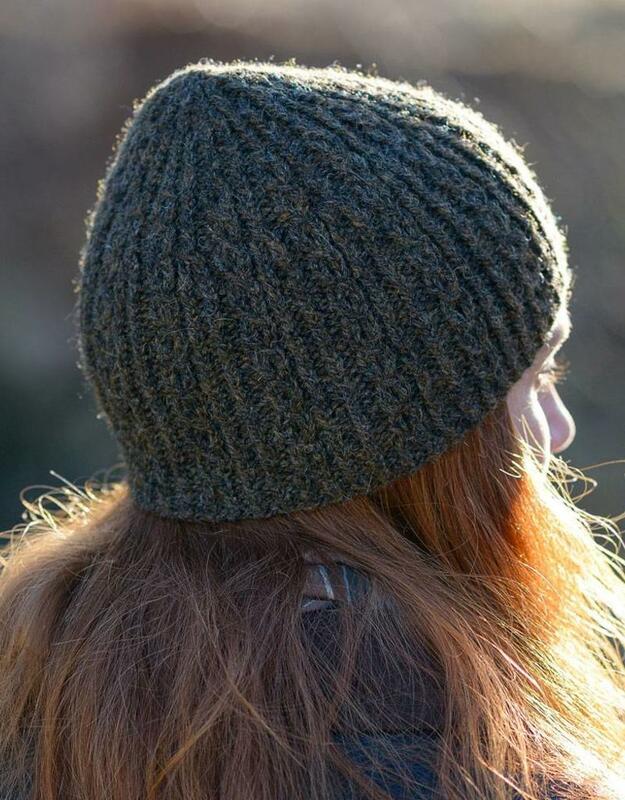 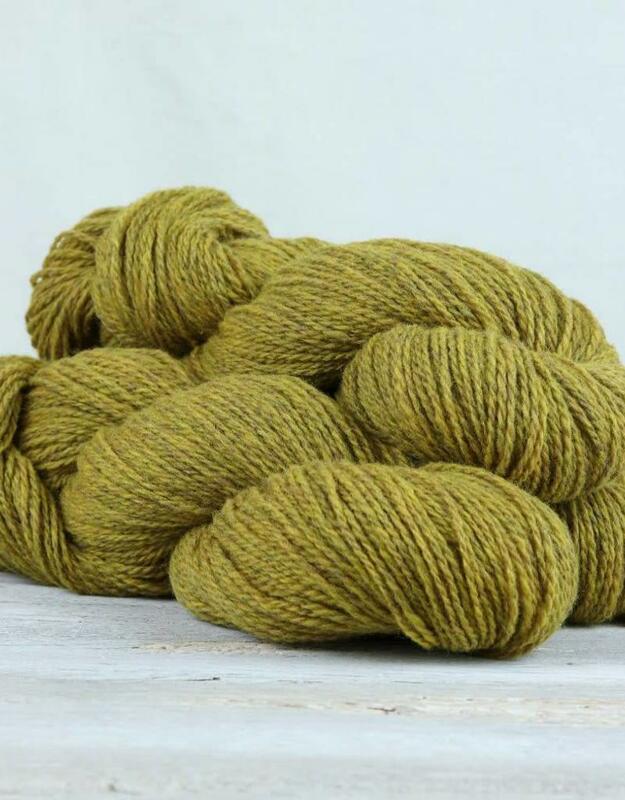 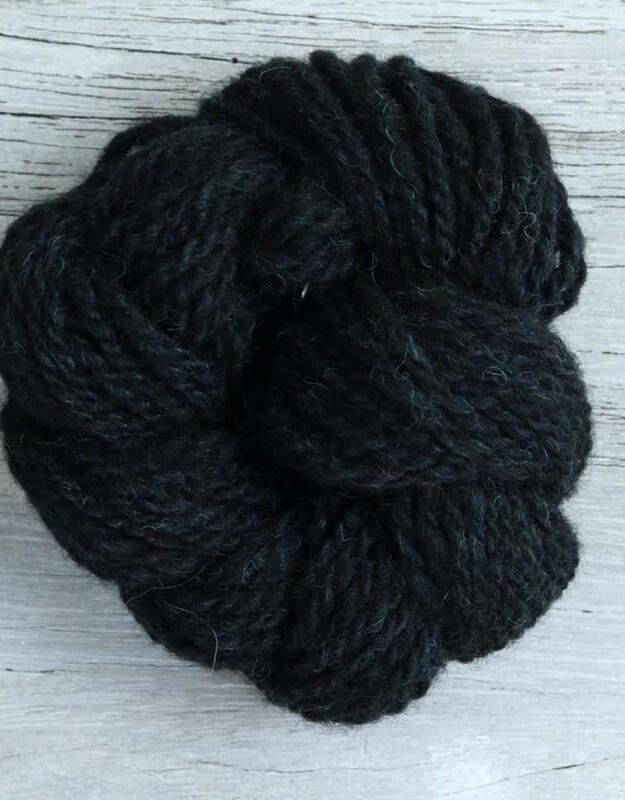 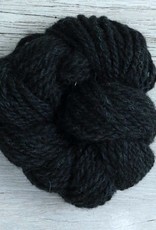 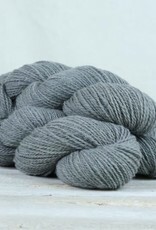 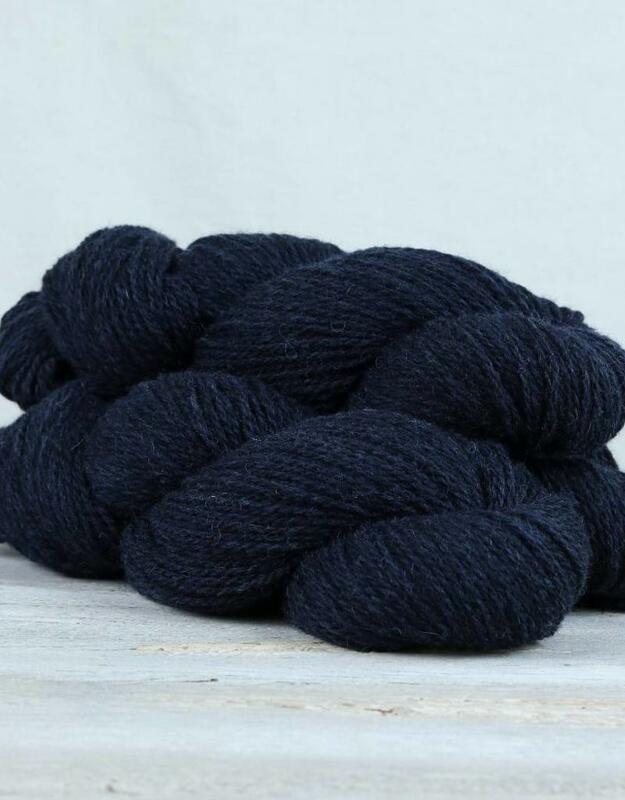 It is an honest woolen spun DK weight yarn that blooms into a beautiful knitted fabric after washing. 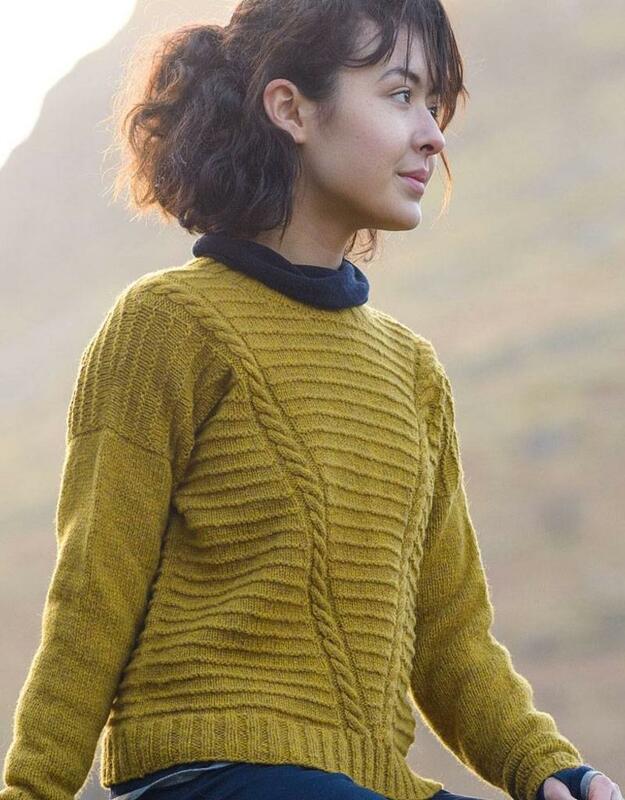 Garments made from Lore will wear well and are perfect for everyday and special adventures alike. 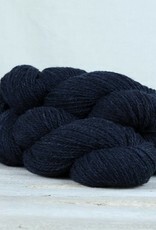 Care: Gently hand wash colours separately in cool water.